When ever we travel to India, for comfort security and peace of mind, the first thing that comes to mind is Target tours. 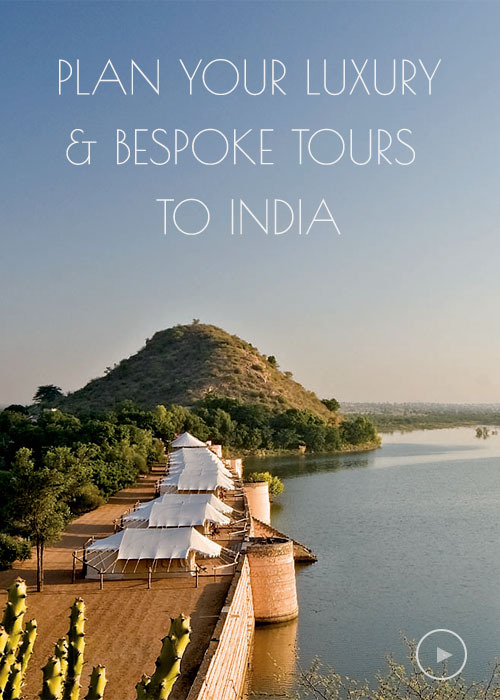 From the time we arrive in India and depart all our needs have been taken care of professionally. Target Tours had put together itinerary that suited our needs . Thank you Target Tours for your excellent service .